We "Jagadaguru Narendracharyji Enterprises" are the leading manufacturer and wholesaler of a wide assortment of Plastic Rolls and Plastic Bags. Offered products are made in compliance with quality standards. 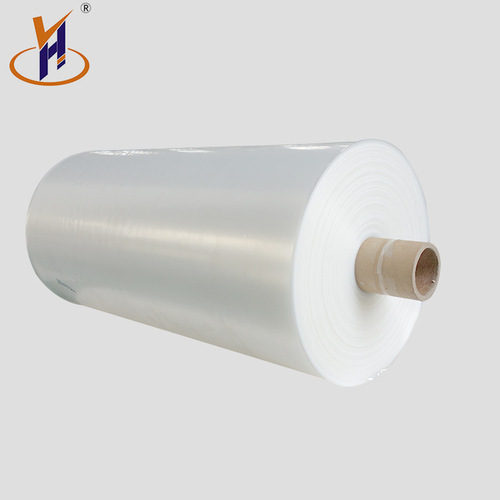 We are engaged in manufacturing and wholesaling a wide assortment of Plastic Rolls and Plastic Bags. These products are highly appreciated among clients for their elegant design, smooth finish, strong stitching and durability.